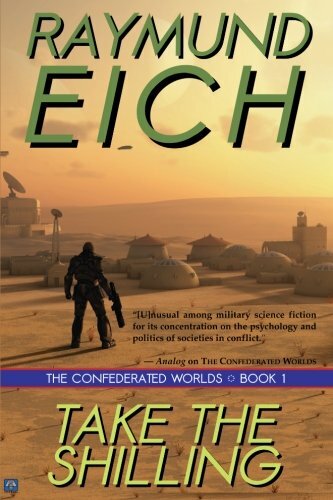 After bold action brings him the favor of the Confederated Worlds' new president, Tomas finds himself in an arena more dangerous than combat: Politics. 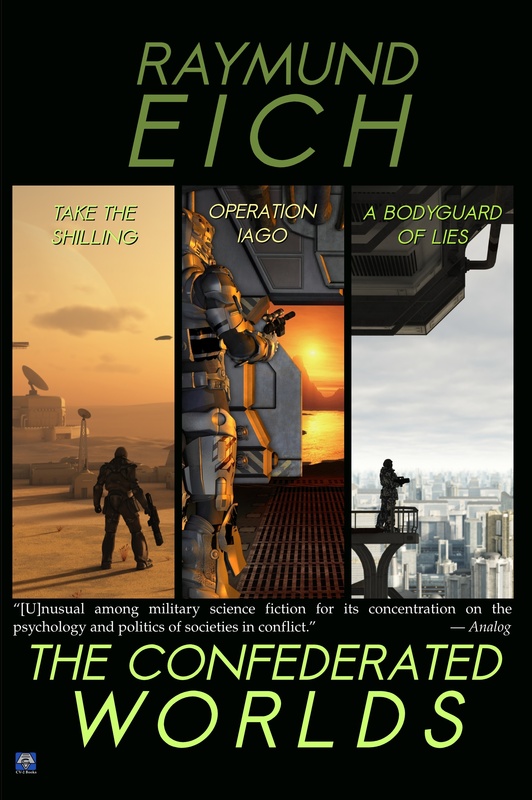 Battling assassins, spies, and pervasive surveillance, Tomas discovers a shocking truth, and journeys from luxurious temples to secret police brain scanning chambers in a desperate mission to prevent the destruction of the Confederated Worlds. 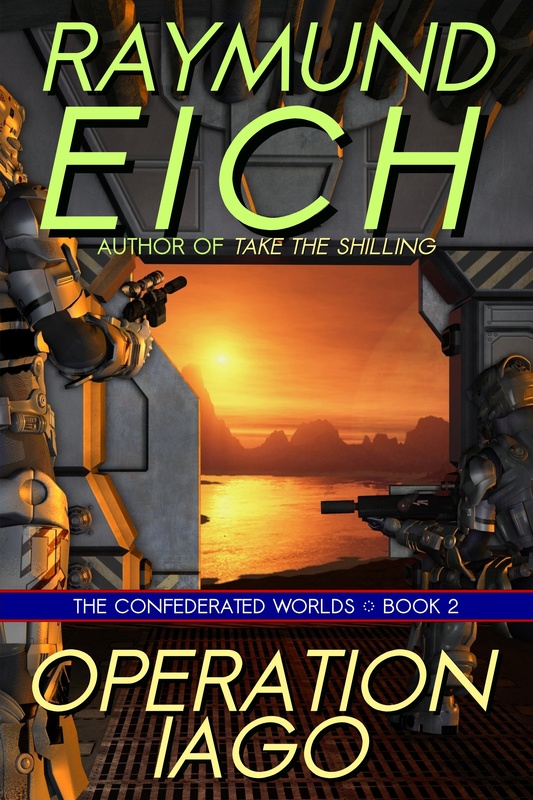 After bold action brings him the favor of the Confederated Worlds’ new president, Tomas finds himself in an arena more dangerous than combat: Politics. Battling assassins, spies, and pervasive surveillance, Tomas discovers a shocking truth, and journeys from luxurious temples to secret police brain scanning chambers in a desperate mission to prevent the destruction of the Confederated Worlds. 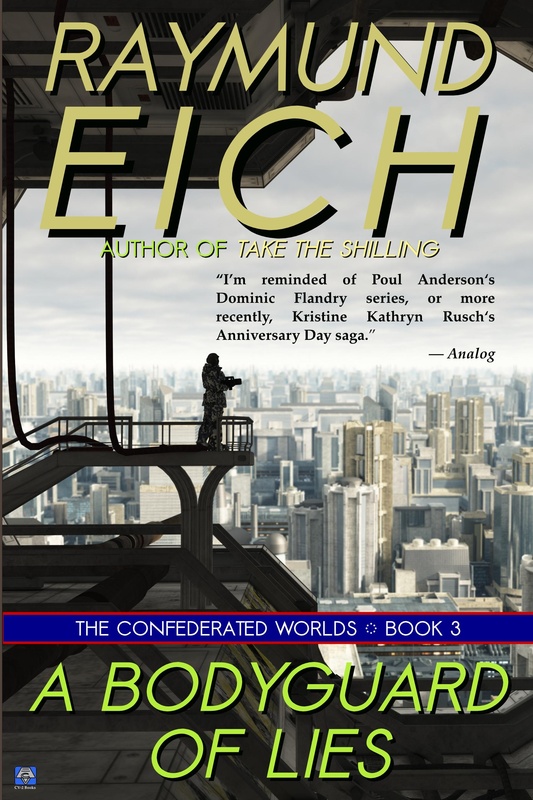 "I’m reminded of Poul Anderson’s Dominic Flandry series, or more recently, Kristine Kathryn Rusch’s Anniversary Day saga."